Hello everyone. 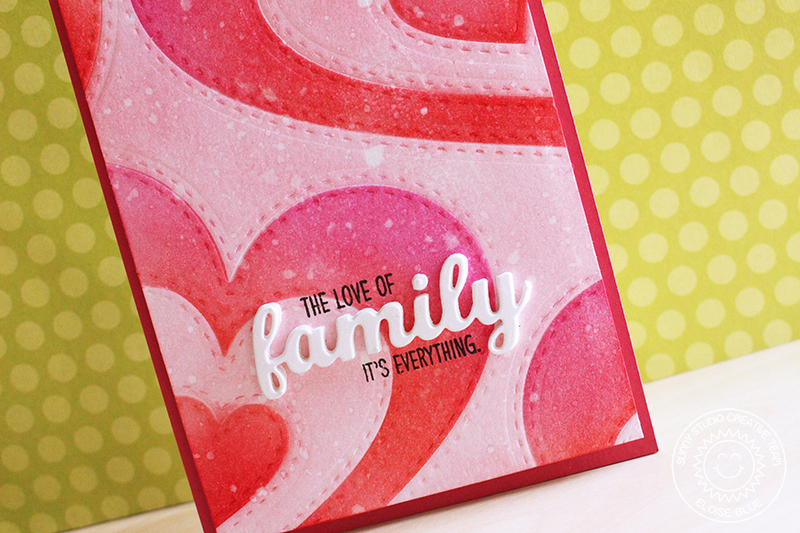 I'm up on the Sunny Studio blog today to use the new Friends and Family stamp set. I also have a fun background to show you too! Stop by the blog to see how I made this card!